Are you ready for a NEW experience in the NOLA Area? Well I was, my cousin invited me to a birthday party at one of the up and coming canvas studios and I couldn't wait to check it out. You are able to discover your inner artist and hangout with your girls at the same time! It's Art as Entertainment! We were allowed to bring whatever food and beverages that we loved. The studio's artist guided us through a piece of art work that the birthday girl picked. 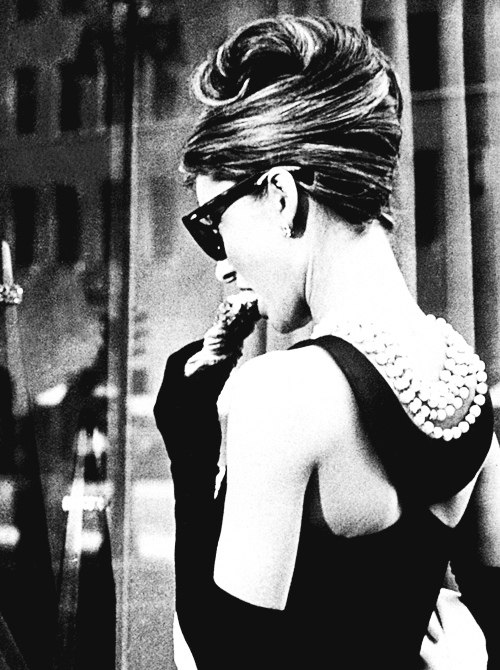 She picked a scene from Audrey Hepburn's Breakfast at Tiffany's. It took me a couple of hours to complete my masterpiece but it only took my son 15 minutes to put cake on it. Ah well, I did get a picture of the artist's picture for your reference. My mom is the artisty type so I guess I made her proud, but I'm definitely a scientist at heart. LOL! So what local Arts and Play studios have you visited?